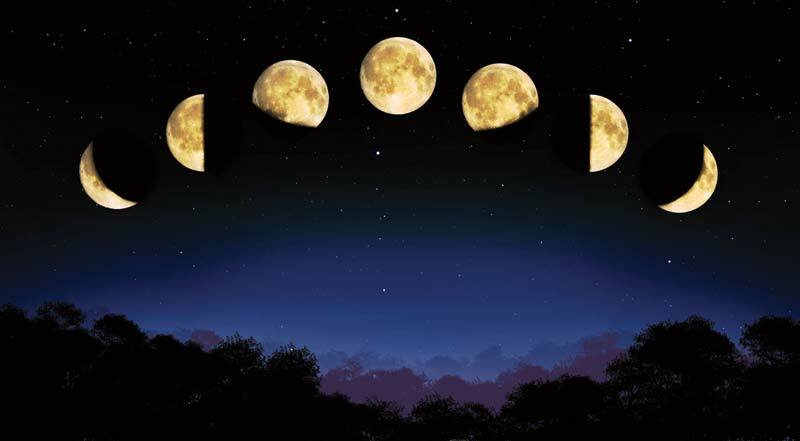 Although the moon is not a universal language per se, it is a universal symbol – one that is recognized by all. So… Why are moonlit strolls romantic? What is so powerful about images of creatures running into the night beneath the moonlight? What is it about the moon that is so captivating? Why is the moon a great source of inspiration? What about the moon makes people think? What is the moon’s effect on you? This entry was posted in Life in Song, Questions in Life and tagged christinepham, life questions, lunar, moon. Bookmark the permalink.